“With the help of the amazingly talented and creative people I’ve worked with over the past 35 years at Troy Lee Designs, my name has been placed on millions of products, designs, and innovations. The SE4 helmet is the greatest single thing we’ve ever done.” – Troy Lee. 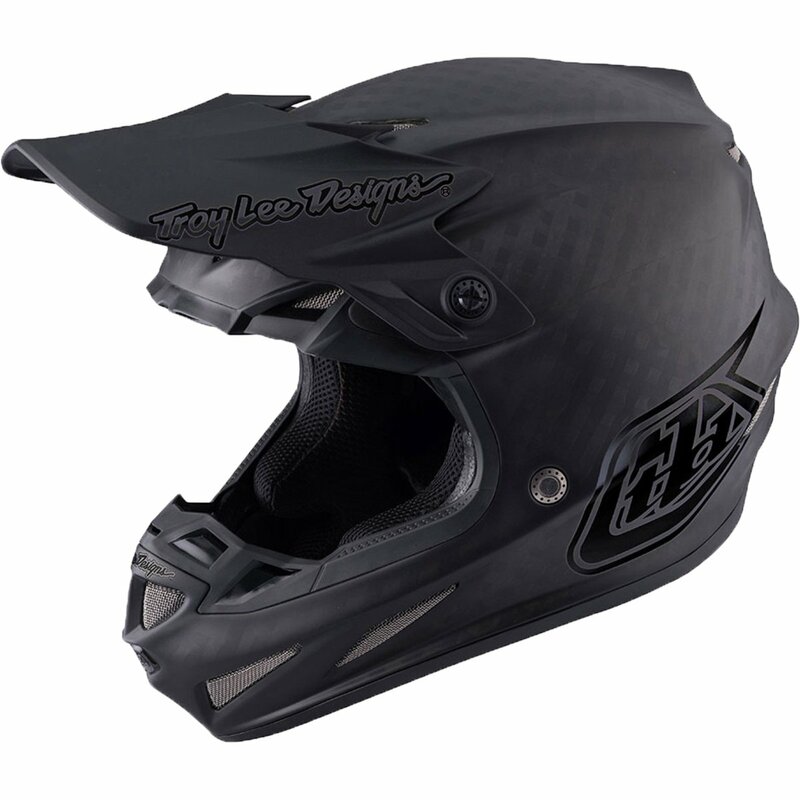 All new premier motocross Helmet comes with MIPS, incorporating rotational protection with 13% more EPS for ultimate head safety. This featherweight helmet is available in at only 1325 grams, creating the lightest helmet TLD has ever produced. 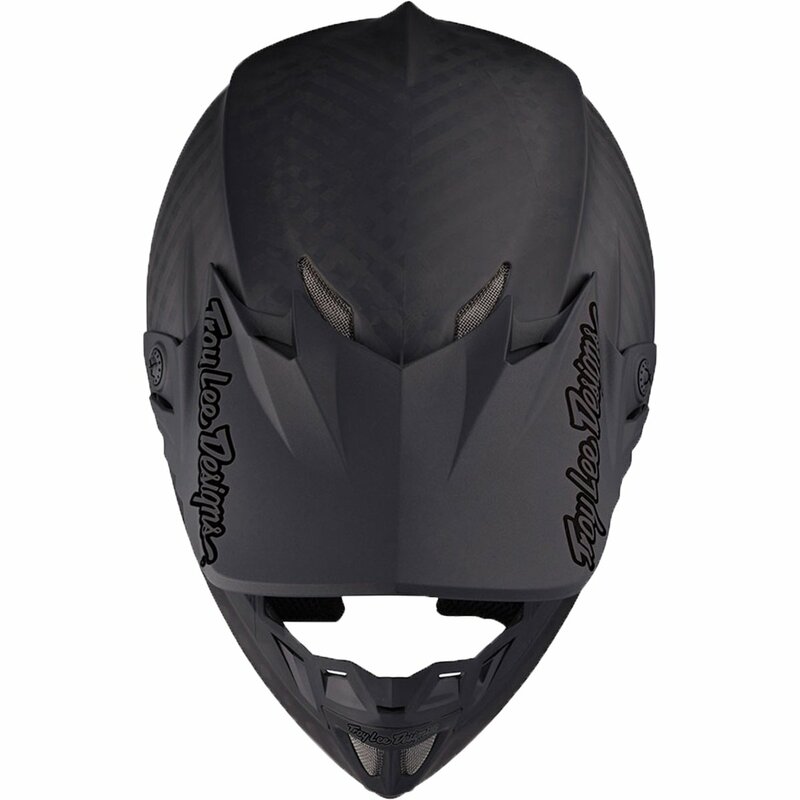 This helmet comes with 6 top intakes feeding 10 internal ports for maximum cool air induction, couple that with 6 exhaust ports which are fed by 9 internal passages to offer very good dissipation of heat and you have got one protective, lightweight, super-ventilated helmet.